First of all, please let us know the condition of your desired model / talent etc by telephone or e-mail. 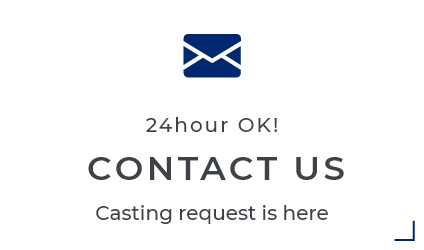 Based on the above conditions, our company’s casting director selects talent. We will submit the model / narrator / talent materials (composites etc.) that meet the client’s wishes. Please select candidates on the client side. If you do not have the desired personnel in the submitted materials, please do not hesitate to tell us. We will select again and submit the materials. 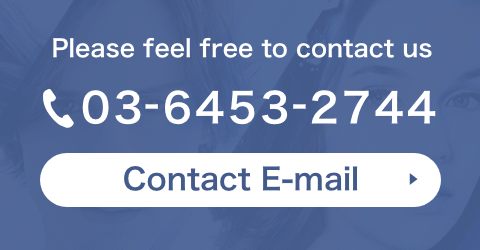 we can send our models to a designated venue of your choice. 4. Adjustment of schedule · Fitting · Rehearsal etc. If model / narrator / talent has decided through final selection, please let us know. Adjust the schedule and perform fitting and rehearsal as necessary. It is time to go. On that day, our manager (or casting director) will accompany you and we will be able to respond to detailed interactions on site. 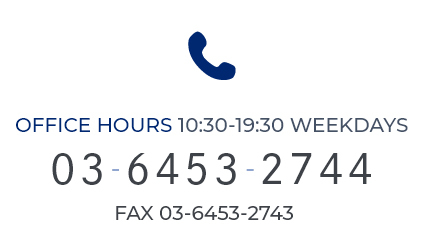 If you have any questions about the flow of casting, please do not hesitate to contact us. Customers who do not have dealings please give us a transfer by the day before the shooting date. Customers with transaction records can trade on invoices. Regarding payment method, please confirm beforehand such as closing date, payment date, etc. before shooting is decided. Cancellation fee will be charged for cancellation after decision. Please see performance guidelines for details. Also, please confirm the basic terms of dealings concerning the appearance of portrait rights, such as models, in the guidelines on appearances. In addition, since actual transaction contents conform to the separate contract, we can negotiate after consultation each time.